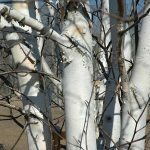 One of the fastest growing birches, chalk white bark with small black marks. 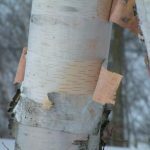 The bark begins to have the peeling look with age. 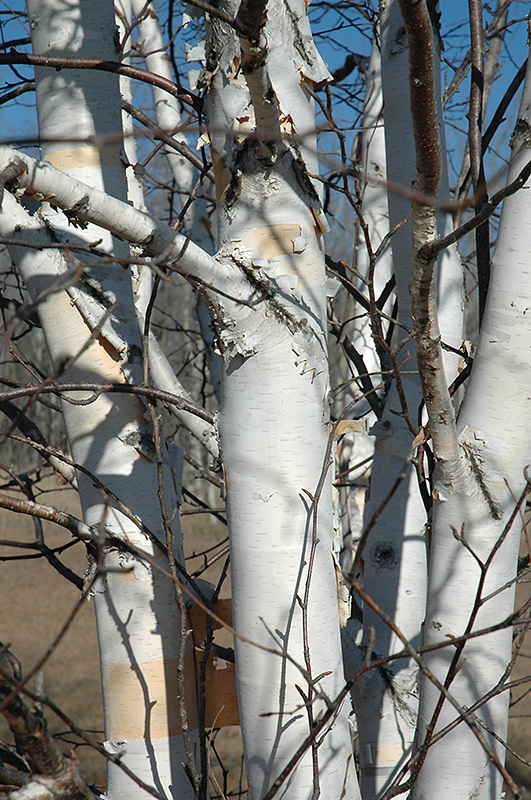 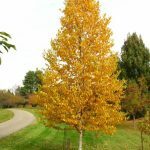 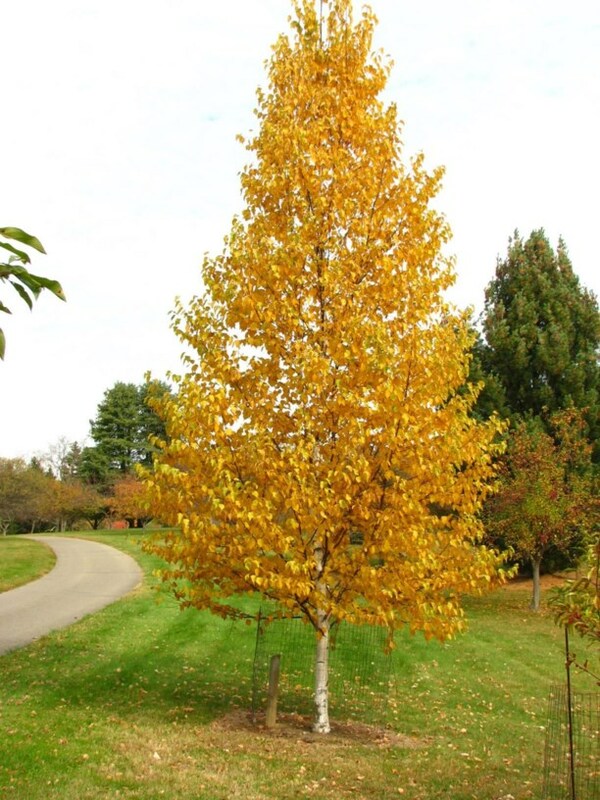 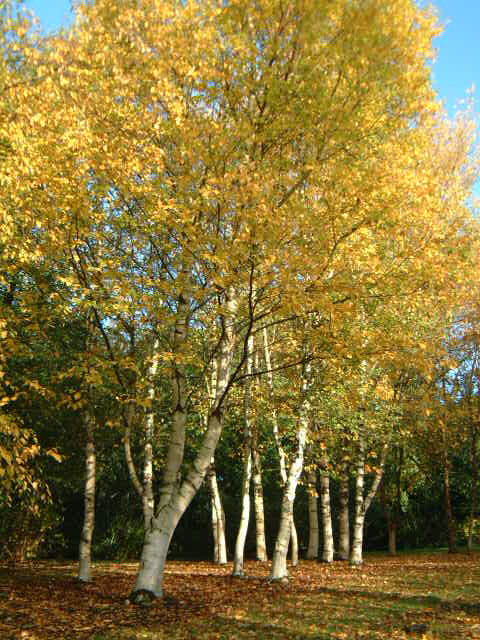 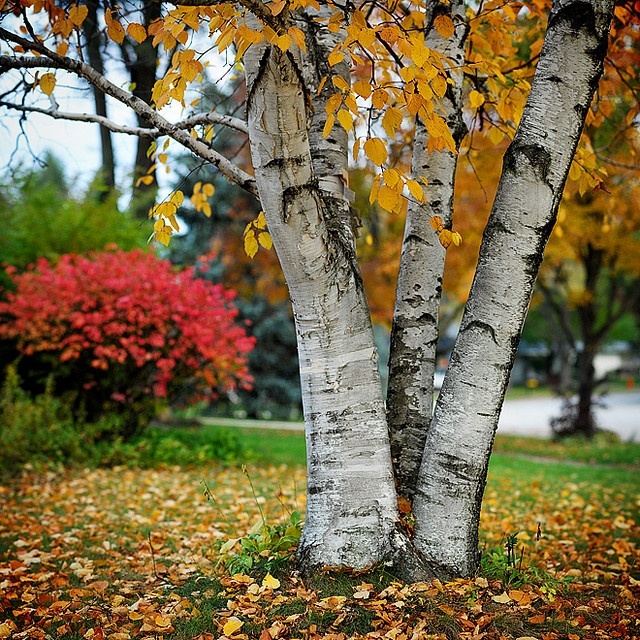 White birch prefer well drained soils with adequate moisture and should not be allowed to dry out. 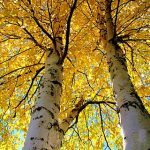 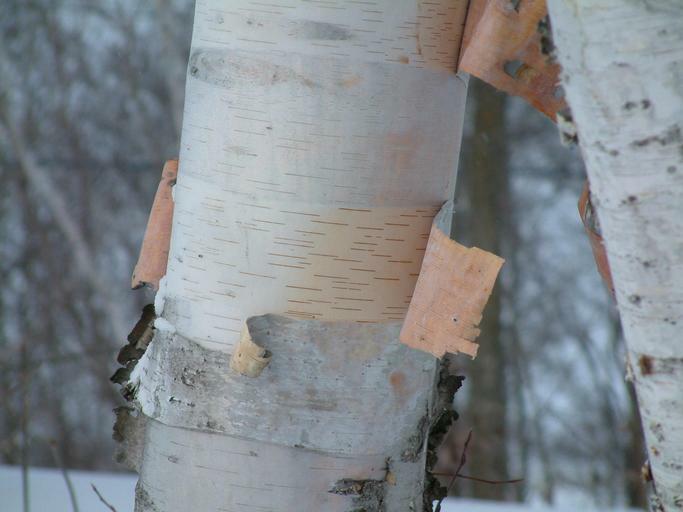 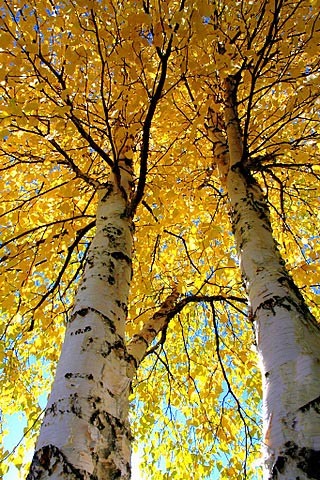 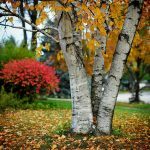 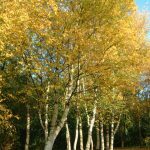 Under ideal conditions, White Birch can live for 70 years+.